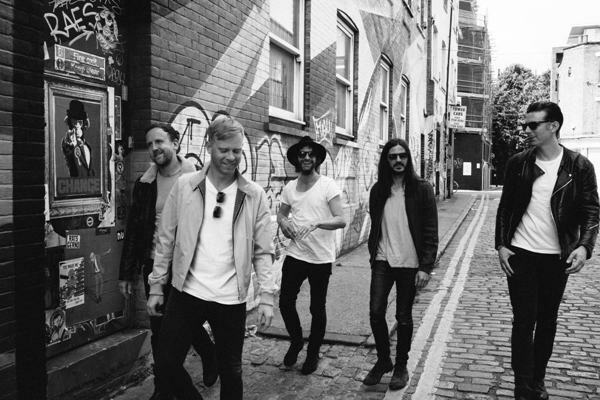 British rock & rollers The Temperance Movement are back on the road to support the release of their new studio album, A Deeper Cut. The band play Birmingham's O2 Institute on February 21, 2018, just days after the album goes on sale. 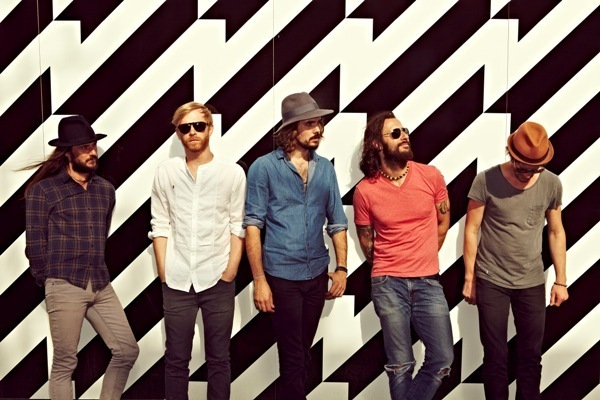 Following a whirlwind few years in which they released two Top 20 albums, toured the world and shared the stage with rock megastars The Rolling Stones, The Temperance Movement anticipate an even busier and more successful 2018. The band was formed in 2011 by Glasgow-born vocalist Phil Campbell and guitarists Luke Potashnick and Paul Sayer. The line-up was completed by bassist Nick Fyffe and drummer Damon Wilson. Luke left the band in January 2016 to dedicate himself to a career as a songwriter/producer. A longtime friend of the band, Matt White, joined as the replacement as the band finished work on their second album, White Bear. In November 2016 Damon Wilson left the band to spend more time with his wife and family. He was replaced by Simon Lea. Mar 9: O2 Forum, London. When: Touring from February 19, 2018. Playing Birmingham on February 21.